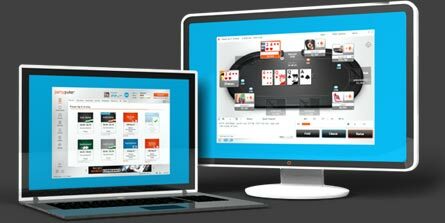 The new Party Poker beta client is currently being tested, and is expected to launch soon, see a preview of the latest version of PartyPoker in this article. 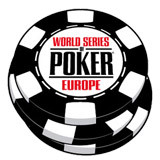 Changes include a new logo, poker tables, one click seating at your favorite poker tables. The latest software update will also include a new social integration with poker profiles for players and ways to win extra cash by completing missions and earning poker achievements. 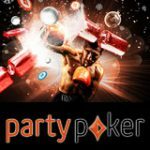 PartyPoker plans to make their software more appealing for recreational poker players rather than high stakes grinders. 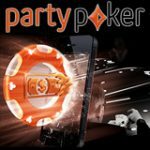 The new PartyPoker software will have some unique features which are not available at any other real money poker site. PartyPoker have included features similar to Zynga Poker, players can make friends at the poker tables and unlock achievements while they play. 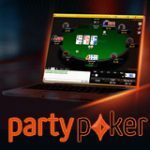 This is the first major update PartyPoker have had in many years, the new poker room software should generate enough interest to increase the traffic at PartyPoker. The new Party Poker lobby is easier to navigate with options to be seated at your favorite poker games with just one click. 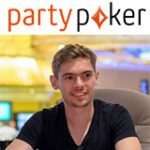 The new PartyPoker theme is white and orange with a light shade of blue similar to the coloring you would see on social networks like Twitter or Facebook. 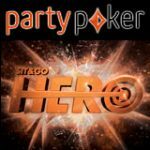 The new PartyPoker software features special poker achievements and exciting missions for players to complete for extra cash and prizes. 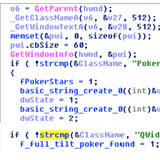 The concept will be similar to what the Zynga Poker app offers, poker for recreational poker players. Players will have their own poker profiles where they can make new friends and chat with their poker buddies. 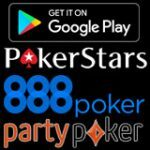 The advertisement in the picture claims to offer the best mobile experience, let hope their is an improvement to Party Poker mobile with compatibility for iPhone, iPad and not just the Party Poker Android app. 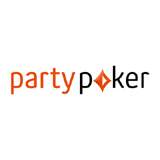 Sign-up for a free PartyPoker account. Get PartyPoker beta when the new software becomes available. Note: PartyPoker have a disclaimer on the beta client, as it may still have several bugs or errors which need to be fixed. Players downloading or playing the beta version of the software do so at their own risk. 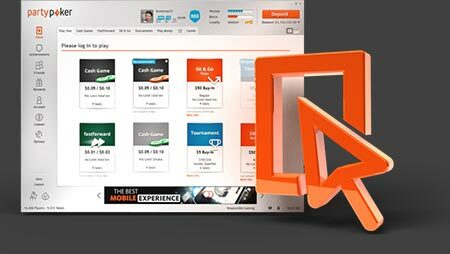 The new software was not available at the time of posting this article, keep checking the link to be one of the first to try the new PartyPoker.